Russian Duma deputies on Tuesday overwhelmingly supported a bill allowing Russia to create its own autonomous internet. The law will create an independent infrastructure for the Russian internet, or “Runet,” which will essentially allow Russia to pull up its virtual drawbridges in case of attack. The law has consistently received near unanimous backing from Duma deputies. Its authors say Russia’s national security is at stake. The project will allow the domestic internet to continue working even when it is disconnected from non-Russian root servers. That means that the country would be prepared should other countries attempt to cut Russia off from the internet. Many of the technical details of how the law will be put into practice remain unclear — but it aims to regulate the routes of online traffic and define internet exchange points. 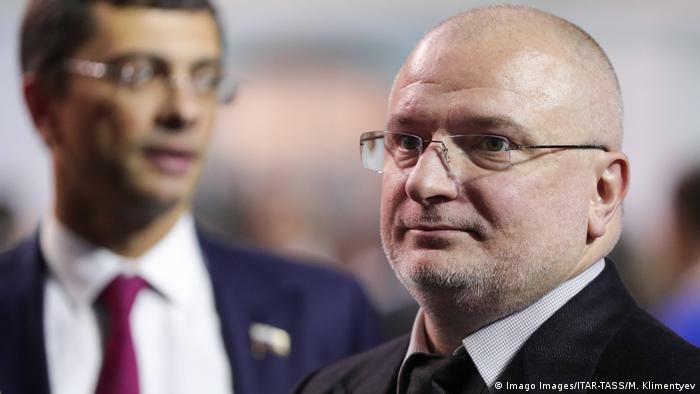 Russia’s national telecom watchdog, Roskomnadzor, will act as the central monitoring organ, essentially taking charge of the internet in case of an attack. All internet providers will report to Roskomnadzor on the flow of their traffic and on their clients, according to the lawmakers. One of the law’s goals is to keep as much of the data exchanged between Russian internet users within the country’s borders as possible. This aim may sound like a move to protect Russian users from external threats, but rights groups have warned that the new measures could ultimately be directed at Kremlin critics rather than international adversaries. The idea of increasing the government’s control over the internet is part of a more long-term national policy trend. 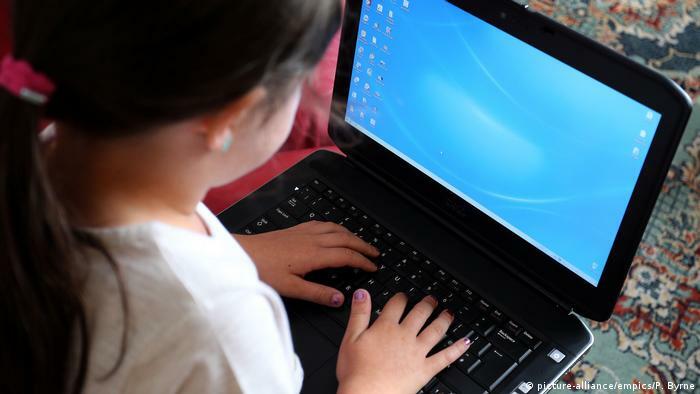 In 2017, officials said they wanted 95% of internet traffic to be routed locally by 2020. Since 2016, a law has required social networks to store data about Russian users on servers within the country. The law was officially presented as an anti-terrorism measure — but many criticized it as an attempt to control online platforms that can be used to organize anti-government demonstrations. The bill sparked large protests after its first reading in March. 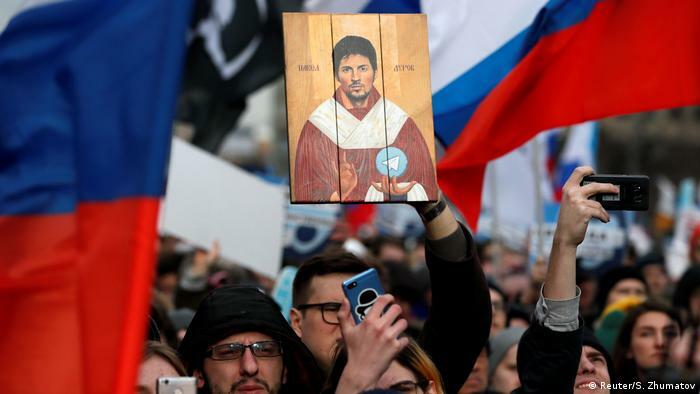 Thousands of people took to the streets in the Russian capital, Moscow, chanting “Keep your hands off the internet!” and railing against the creation of what many called a new Iron Curtain, or a “Great Russian Firewall” — a reference to China’s internet censorship measures. 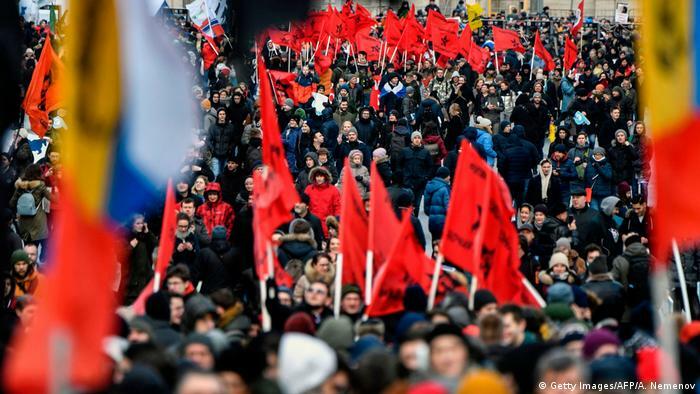 At the time, the protest’s organizer, Mikhail Svetov, from Russia’s Libertarian Party, explained that he believed this new law is just another step in restricting democratic freedoms, such as media freedom and freedom of speech. “If they take away the internet, we won’t have anything left at all,” he told DW. “Russia in no way wants to shut itself off, or isolate itself from the world — that would be pointless and impossible,” she said.